Wow, this is really cool and new idea in photography art. What you see in this pic is a blend of 50 different pictures using same tags: shadow and self. You can click on the link above to see how this was done. 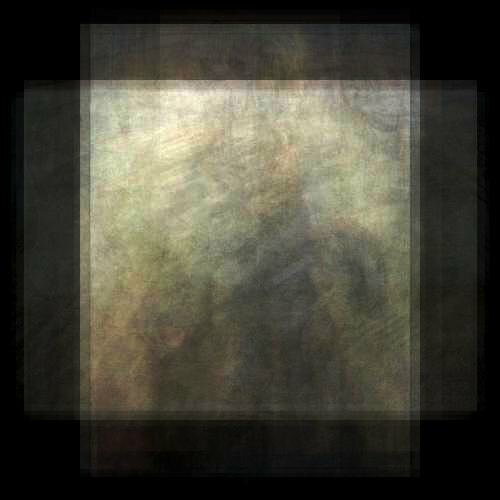 It certainly takes an abstract form and looks like 19th century’s impressionism.